Is it time to love your gut more? After all, good health starts in your gut! 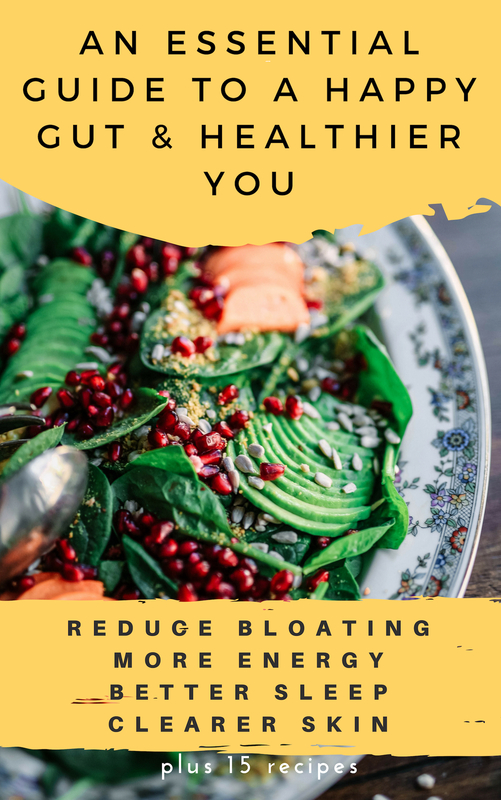 The simple 5 Step To ﻿Heal Your Gut Guide, includes a 3 day easy to follow ﻿meal﻿ plan, that has been designed to give your digestive system a break. Do you find yourself feeling sluggish and lazy mid-afternoon, and you have to fight the urge to take the rest of the day off? Or feel just exhausted and tired for no apparent reason? Fortunately, there are easy and affordable ways to instantly shrug off tiredness and naturally raise your energy levels. 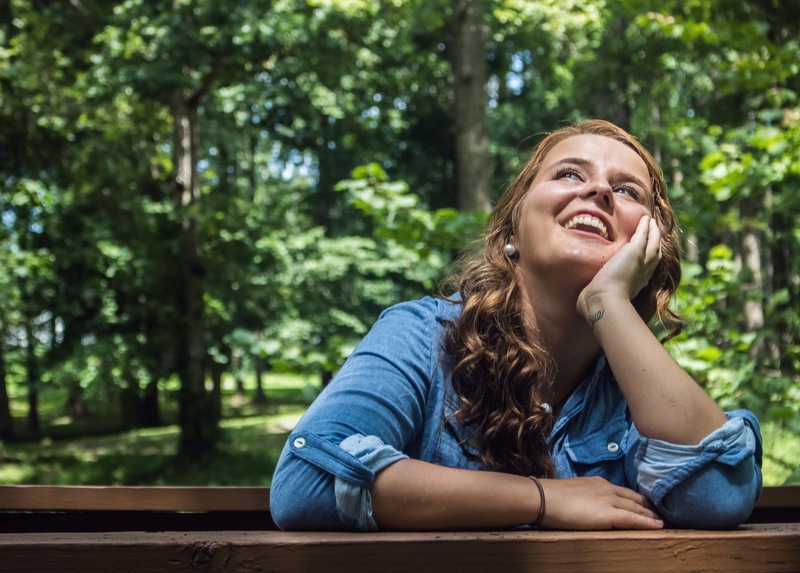 So, skip the extra cups of coffee and try our easy, natural ways to boost your energy levels. Whether you're wanting to have more energy so that you can keep going all-day long, defy-ageing, have clear glowing skin, to eat better + cleaner you can try any of these free guides to help you on journey to managing these changes, so that you can be a healthier version of yourself. 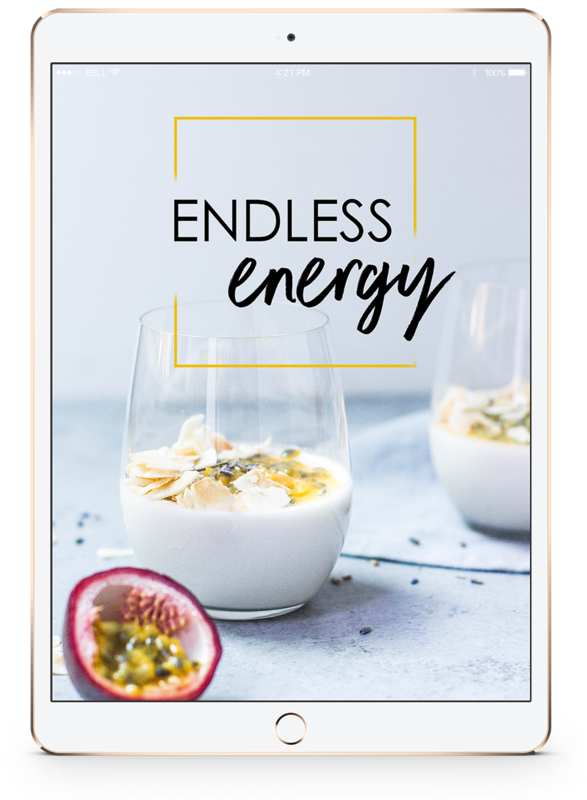 Want To Take Your Energy to the Next Level? If you’re ready to love the skin you’re in and feel better than you have in years, it’s time to try the system I use for myself and countless clients, I know it will also work for you. Click on the Button to get your Guide - "3 Steps To Endless Energy"